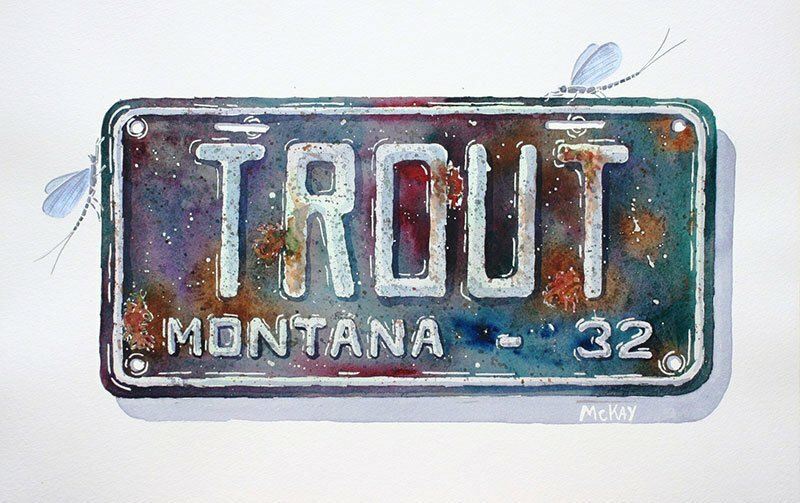 Born and raised in Arkansas, Jeff McKay was led by a life-long fascination with fly fishing and rivers to begin painting trout in 1998. 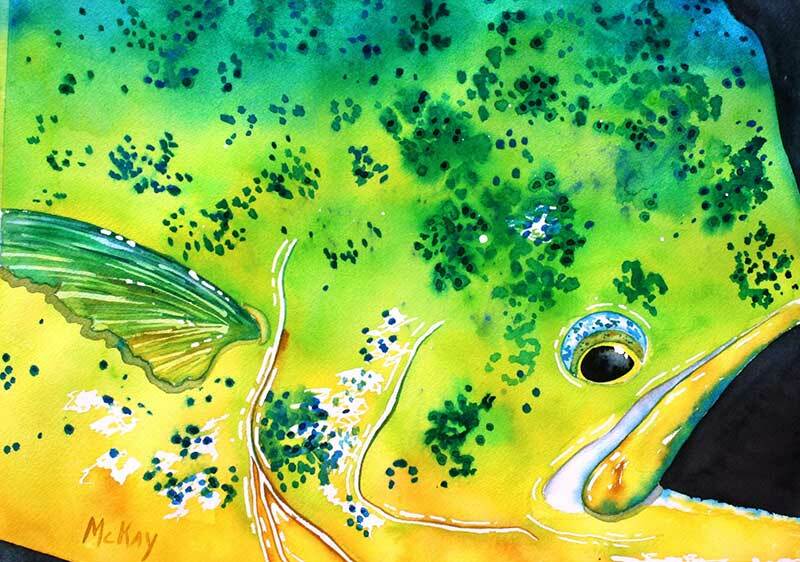 His first subjects were the rainbows and browns he caught in Arkansas’s world-famous trout rivers. 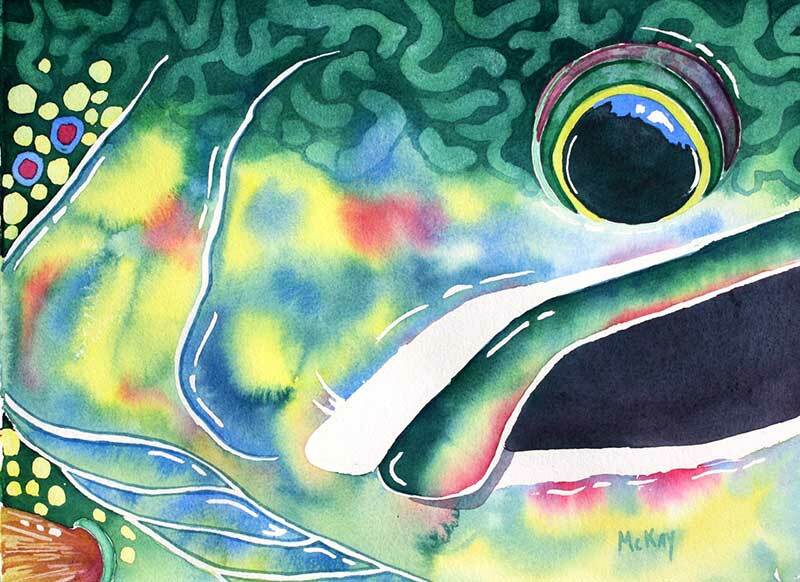 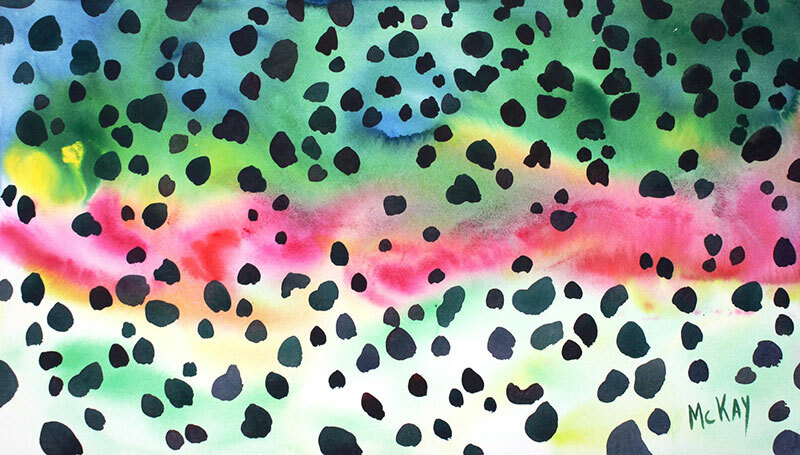 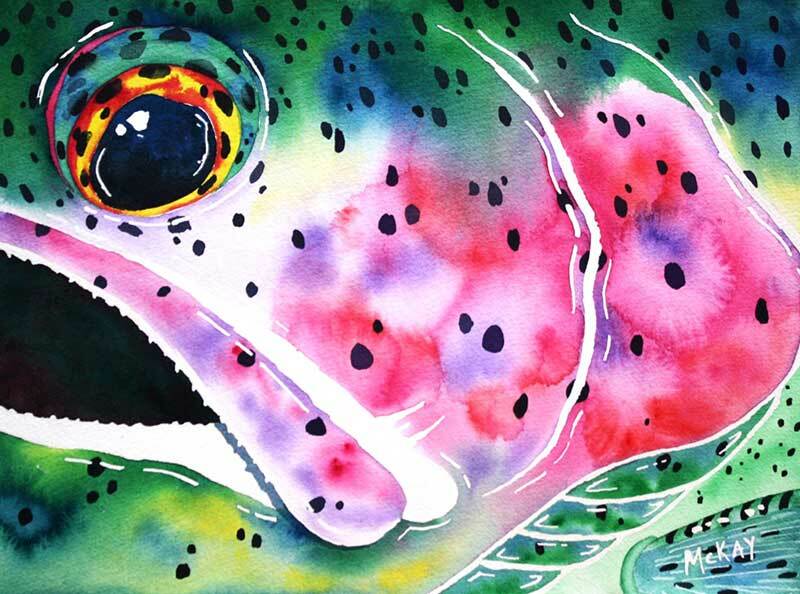 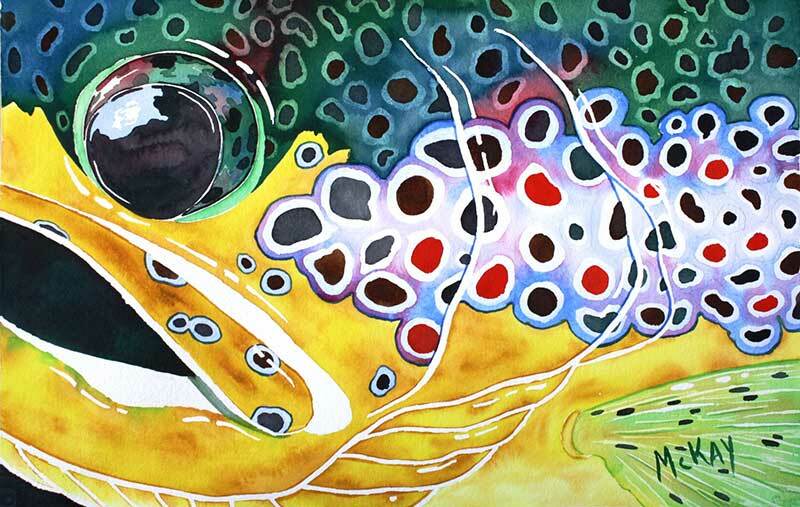 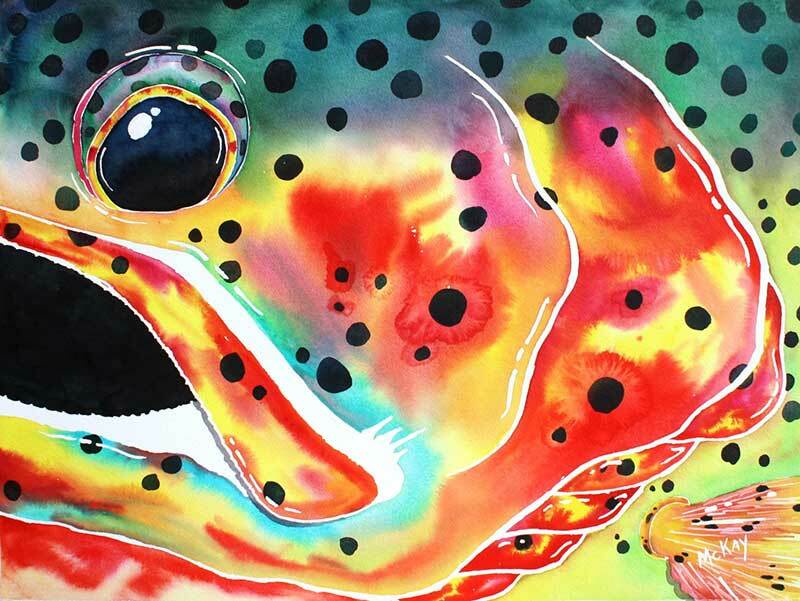 A self-taught artist, Jeff combines his passion for fly fishing and art into bold and vibrant watercolor paintings. 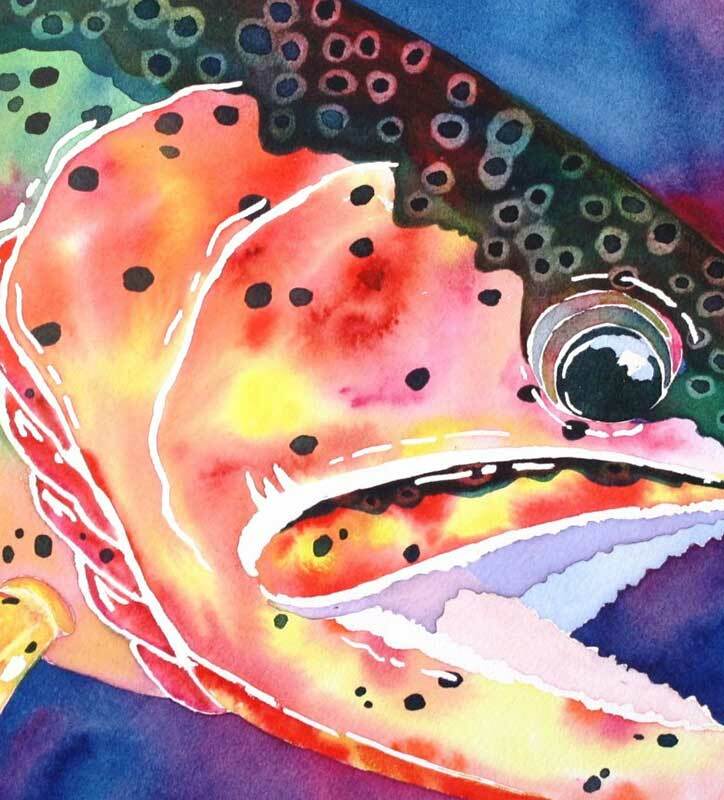 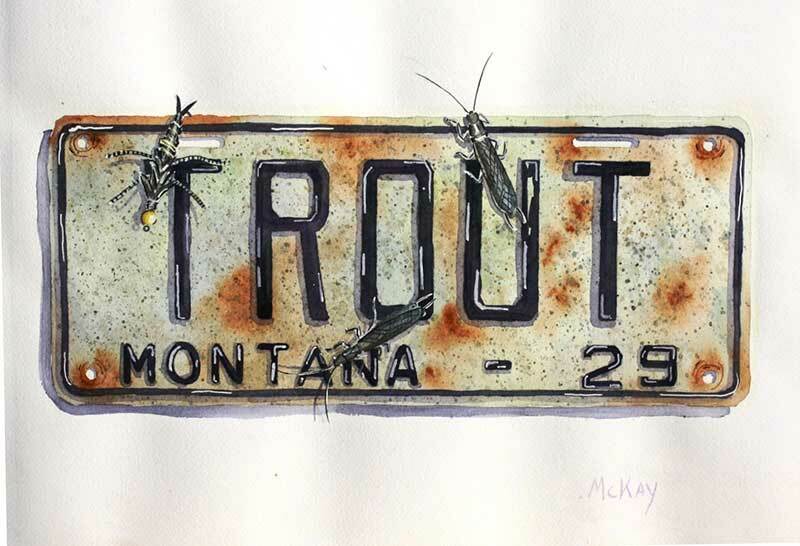 His work is sought after by fly fishing enthusiasts and art collectors alike. 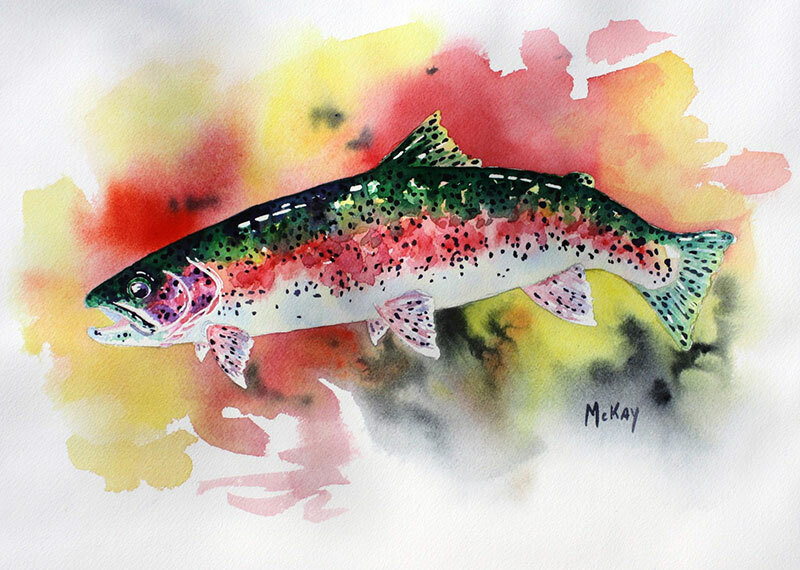 To learn more about Jeff McKay’s work, visit his website at www.jeffmckayart.com or follow Jeff on Facebook at www.facebook.com/jeffmckayart.